Champion Flora Co., Ltd. is a professional phalaenopsis company, which specialized in culitvation, production and marketing more than 30 years. We are located in an area of southern Taiwan and China where with warm and humid climate and rich sunshine. 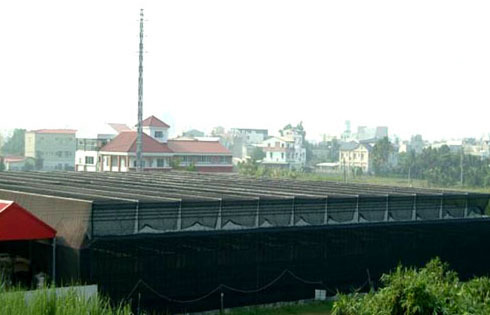 ThChampion Orchid Nursery with its modernized facilities, professional management, and is focus on the advance and improvement of culture technique. In order to supply good and stable products and best service, we continuously develop various varieties and full-size plants as our company tenet. Moreover, the order production, inquires and any culture consult are sincerely welcome. We believe you will be satisfied with our products and service if you are searching for a expert and reliable supplier in this field.